Our custom-made motor cruiser is perfect for diving and snorkelling day trips! Whether young or old, snorkelling is a fantastic, safe and fun way to enjoy the aquatic world! When joining us for snorkelling from our boat, you will get to see special, untouched sites, with a greater variety of aquatic life! Join us on our beautiful Philomena and discover untouched snorkelling sites. If Poseidon allows it we go out daily from 9:00 till approximately 15:00. This is a great chance for independent snorkelers to explore new sites! 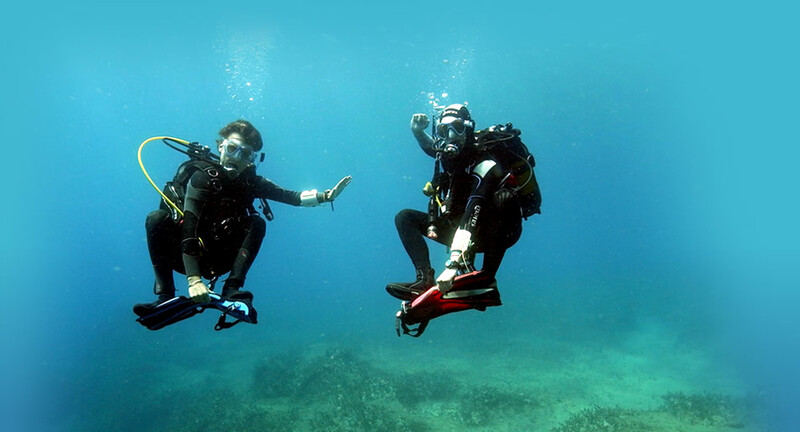 You can either bring your own snorkelling equipment or rent it from us. For the prices of individual snorkelling equipment rental please take a look at the Snorkelling Equipment Rental page.